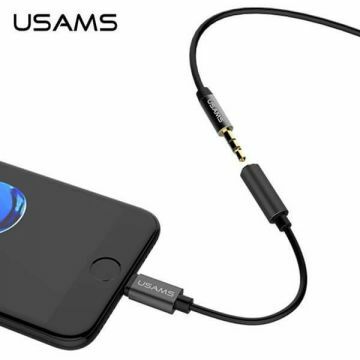 iphone 6s + oplader met usb kabel nodig? 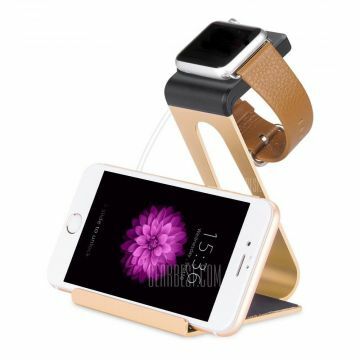 Vindt hier alle iphone lader accessoires zoals een iphone dock op uw bureau, iphone docking station, iphone autolader, externe batterij, iphone batterij enzovoort. 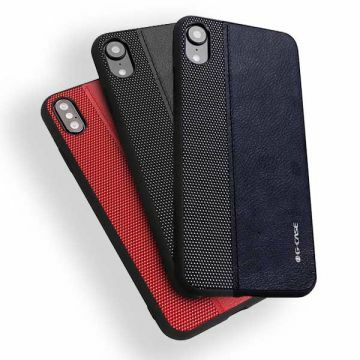 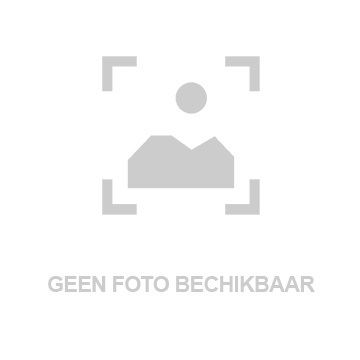 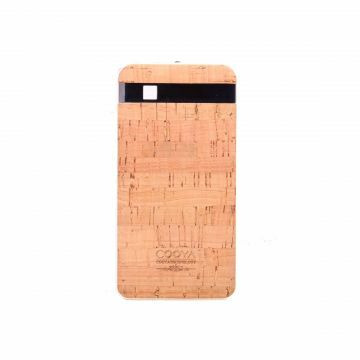 Wees eindelijk overal geladen met de iphone accessoires van MacManiack. 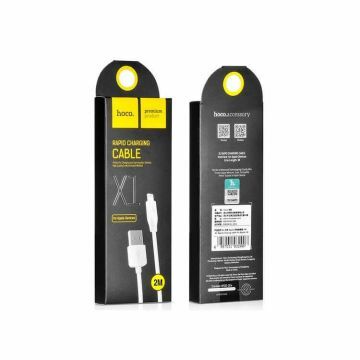 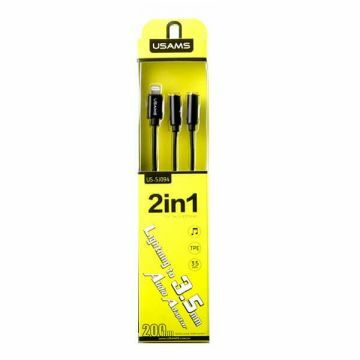 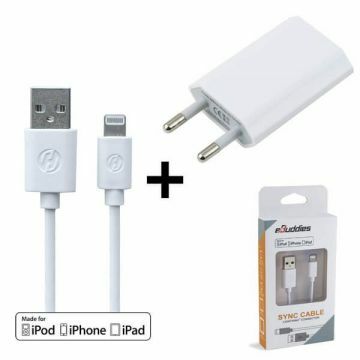 Pack 2 in 1 MFI Apple lightning kabel + iphone oplader - compatibel met iPhone, iPod & iPad Wat betekent MFi licentie ?MFi betekent "made for iPhone", "made voor iPad", "made for iPod". 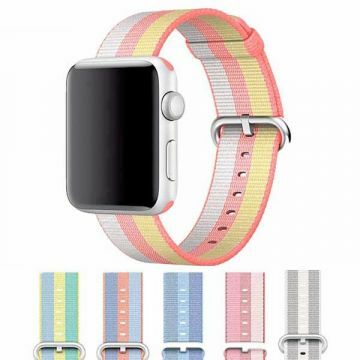 Het gaat om een programma van certificeringen toegeschreven door Apple in bepaalde accessoires 100 % met bijbehorende voorzieningen. 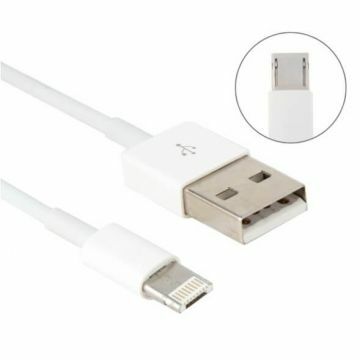 Apple Lightning Kabel met MFi licentie van Apple, voor het laden en het synchroniseren van uw iPhone, iPad en iPod. 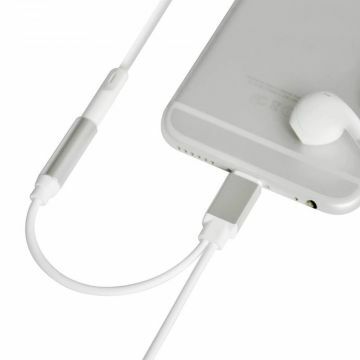 Wat betekent MFi licentie ?MFi betekent "made for iPhone", "made voor iPad", "made for iPod". 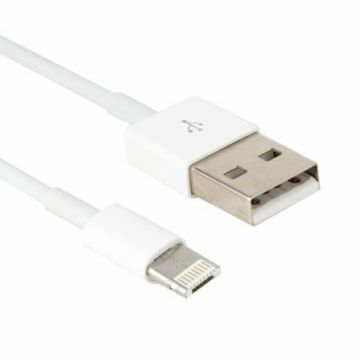 Het gaat om een programma van certificeringen toegeschreven door Apple in bepaalde accessoires 100 % met bijbehorende voorzieningen. 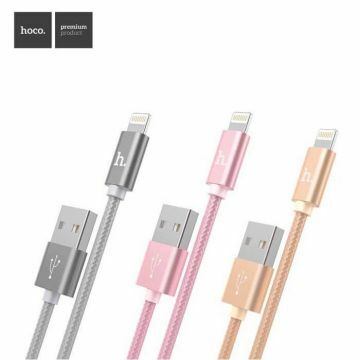 Hoco Charging Lightning U4 Cable Charging Lightning cable allowing for charge and sync of your devices. 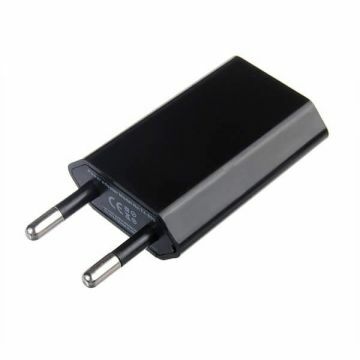 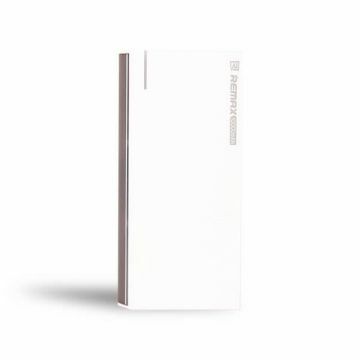 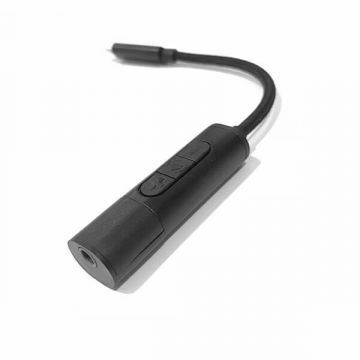 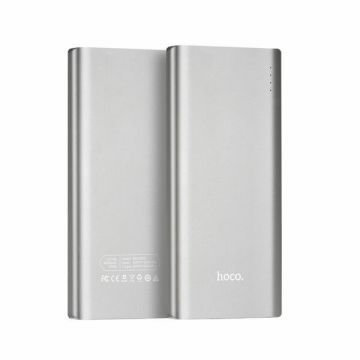 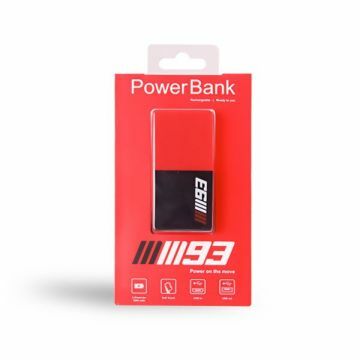 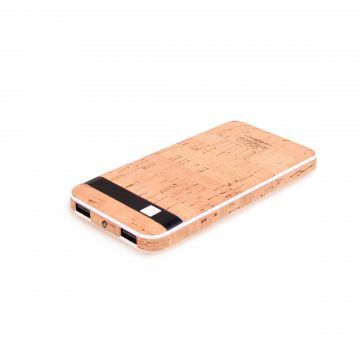 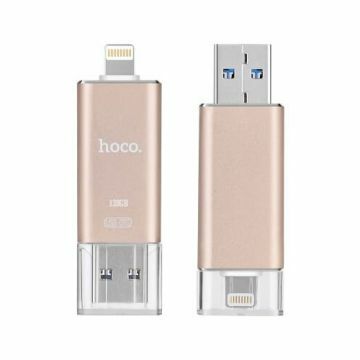 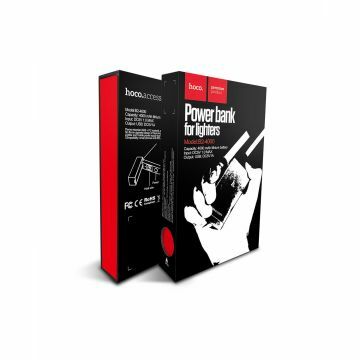 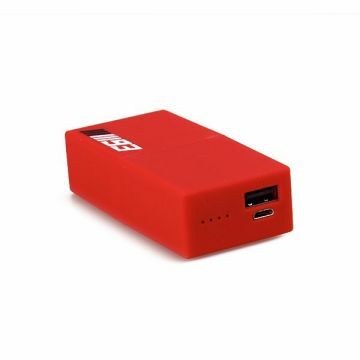 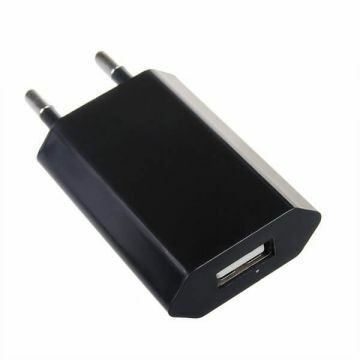 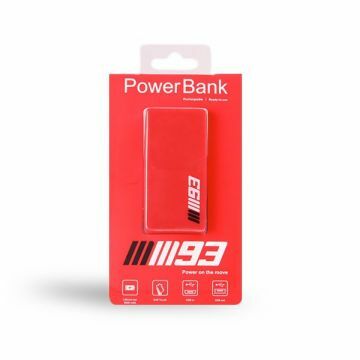 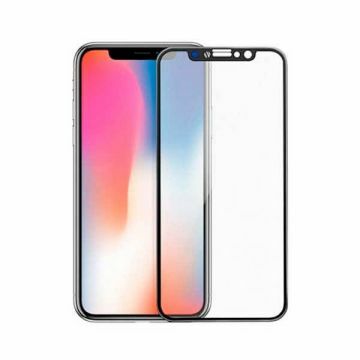 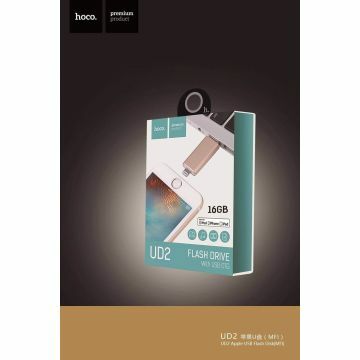 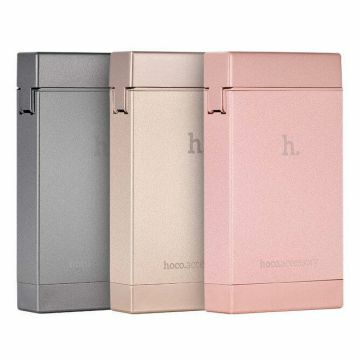 Externe Harde schijf 128GB Hoco Lightning en USB Externe Harde schijf lightning en usb 128GB speciaal ontworpen voor iPhone, iPad, Mac en andere,.... Beschikbaar in verschillende capaciteiten. 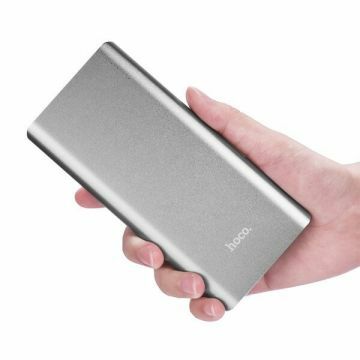 Externe Harde schijf 64GB Hoco Lightning en USB Externe Harde schijf lightning en usb 64GB speciaal ontworpen voor iPhone, iPad, Mac en andere,.... Beschikbaar in verschillende capaciteiten. 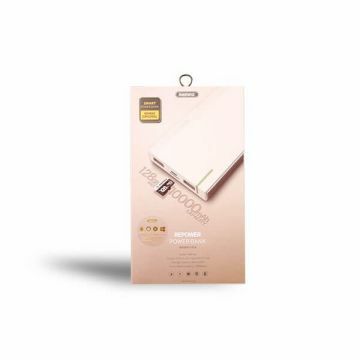 Externe Hard Disk Hoco Lightning en USB Externe Hard disk lightning en usb 32GB speciaal ontworpen voor iPhone, iPad, Mac en andere,.... Beschikbaar in verschillende capaciteiten. 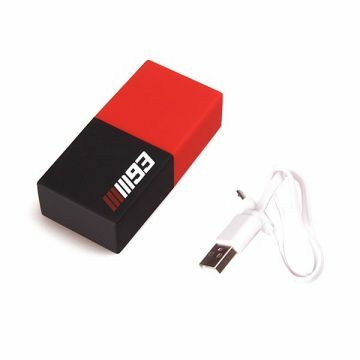 Externe Hard Disk 16GB Hoco Lightning en USB Externe Hard disk lightning en usb 16GB speciaal ontworpen voor iPhone, iPad, Mac en andere,.... Beschikbaar in verschillende capaciteiten. 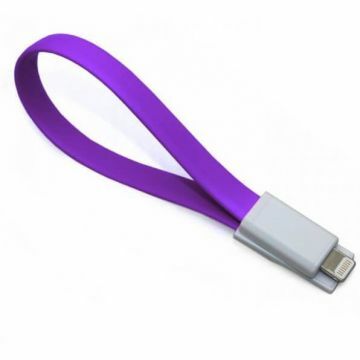 Magnetic flat cable USB/Lightning 22 cms This USB cable allows you to connect your iPhone or iPad with a lightning connector from your computer or in the USB port. 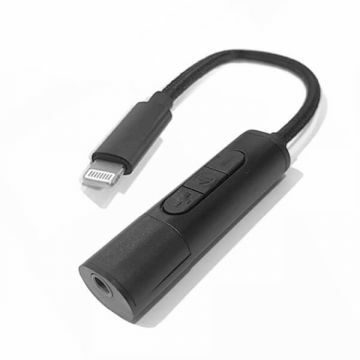 You can synchronize or reload your device via your computer or wall grip. 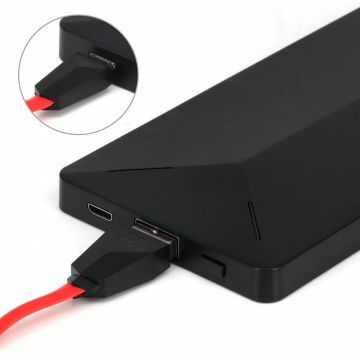 Both tips join thanks to a small magnetic label. 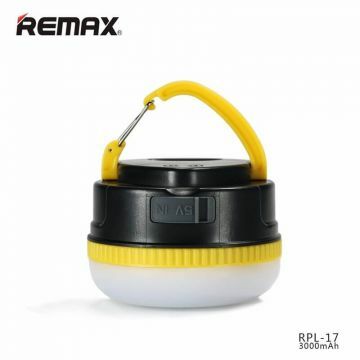 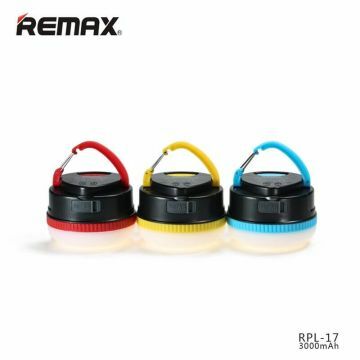 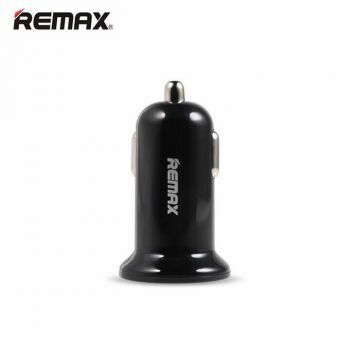 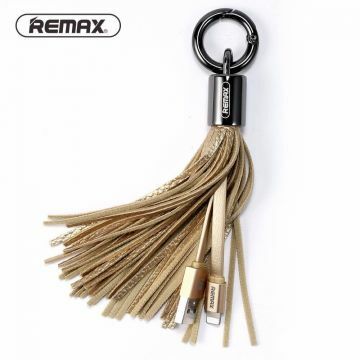 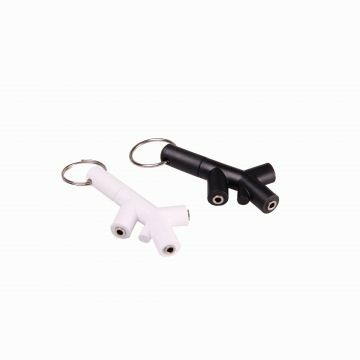 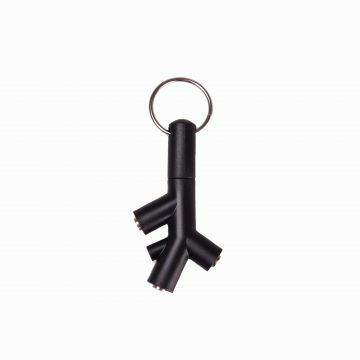 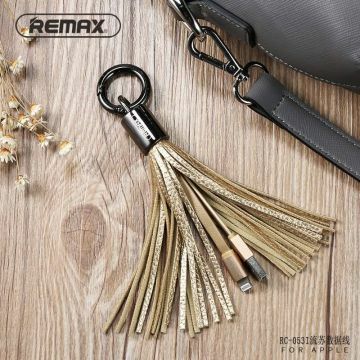 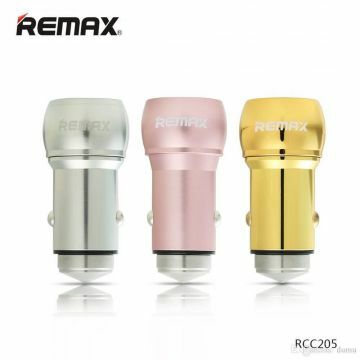 Remax Lightning Cable Keyring Take your charging cable along with you, thanks to this adorable Remax Tassel keychain, which will follow you anywhere you go, and hides among its fringes a Lightning to USB cable. 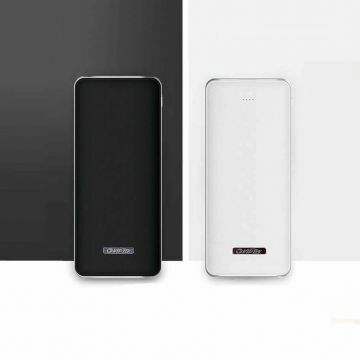 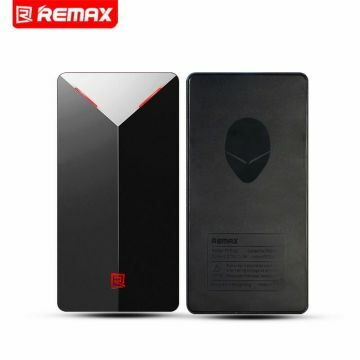 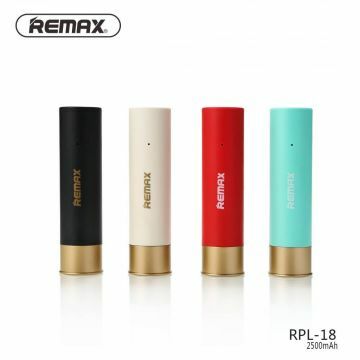 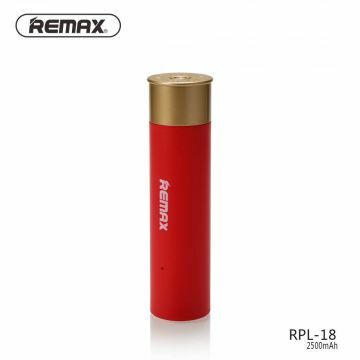 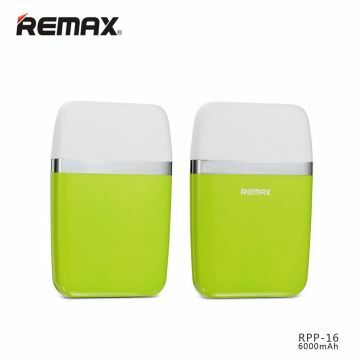 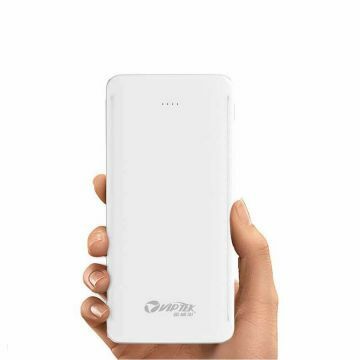 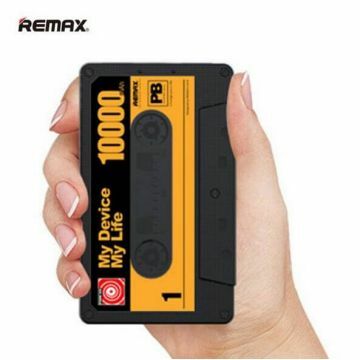 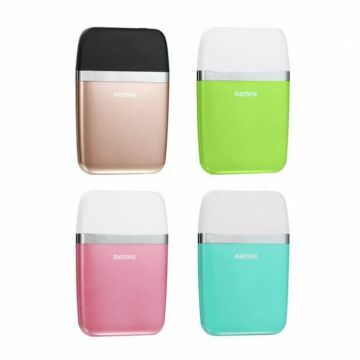 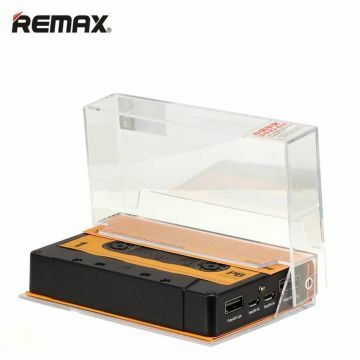 Remax 10000 mAh Power Bank and Hard Disk The 128GB capacity of this hard disk lets you store music, photos and documents, as well as charging two devices at the same time, thanks to its dual USB port. 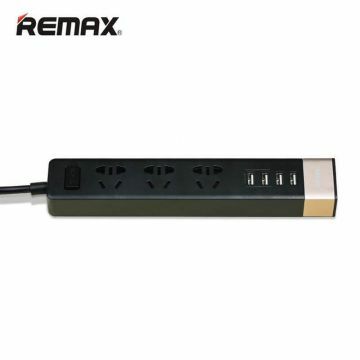 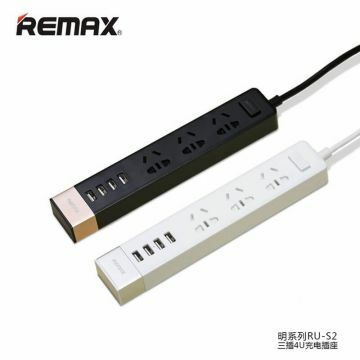 Remax 1.0A Mains Supply Charger With the USB charger you can charge all devices with a USB charging cable (not included) via the main socket. 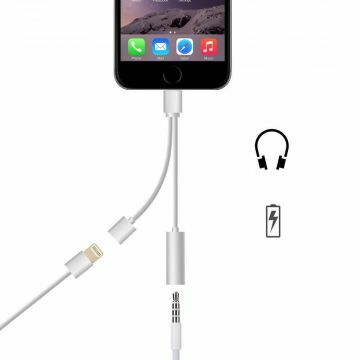 Comes with packaging. 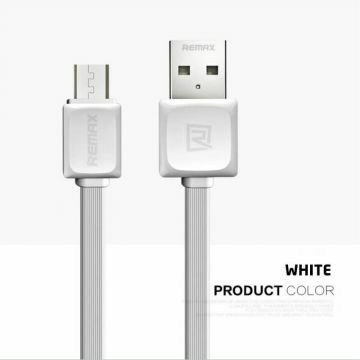 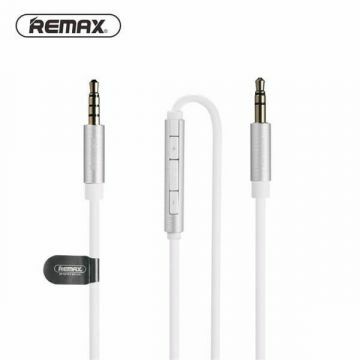 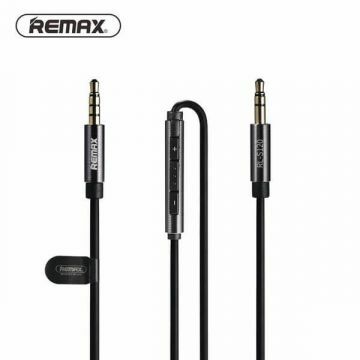 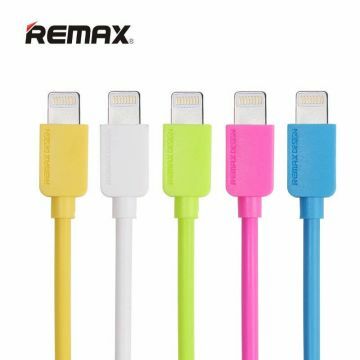 Remax Speed Lightning Cable 1-meter-long Lightning to USB cable, allowing for the fast charge and sync of your iDevice. 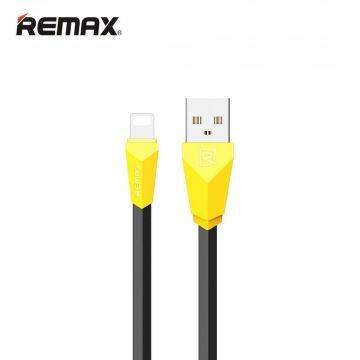 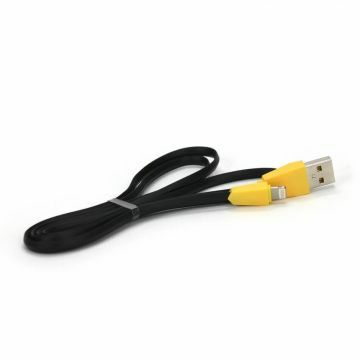 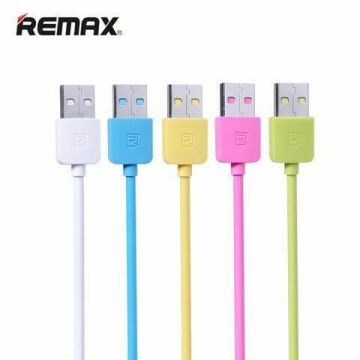 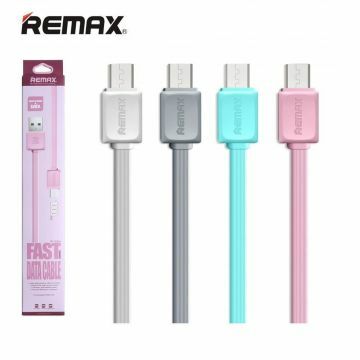 Remax Kuaijie Micro USB Cable 1-meter-long micro USB to USB cable, allowing for the charge and sync of your smartphone or device equipped with a micro USB port. 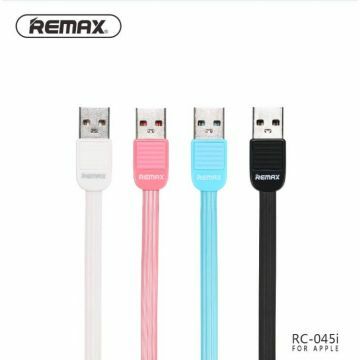 Remax Alien Lightning Cable 1-meter-long Lightning to USB cable with a gaming look, allowing for the charge and sync of your iDevice. 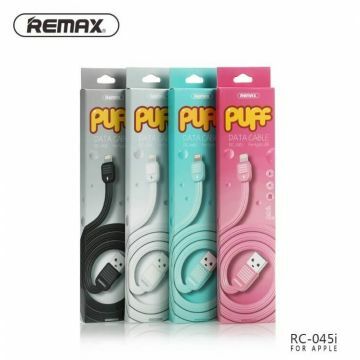 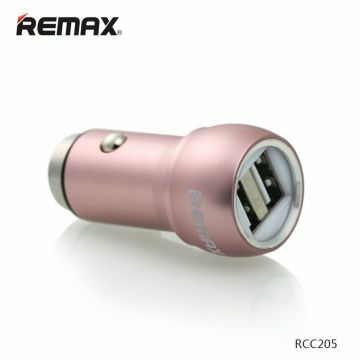 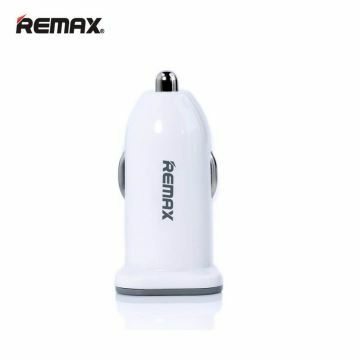 Remax Puff Lightning USB Charging Cable Fast Lightning cable allowing for the charging and sync of your Apple devices. 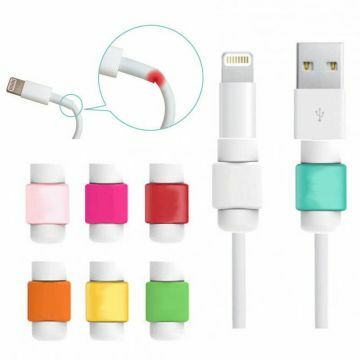 Available in several colours. 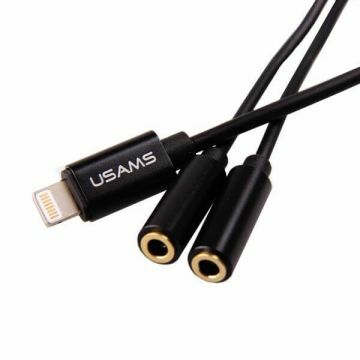 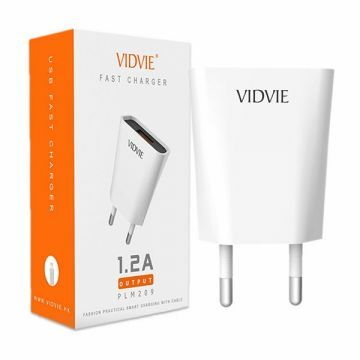 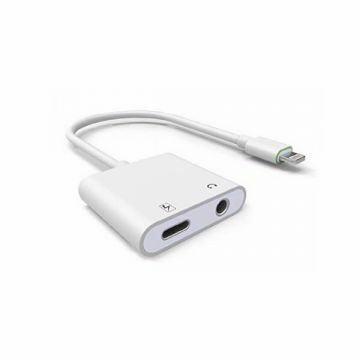 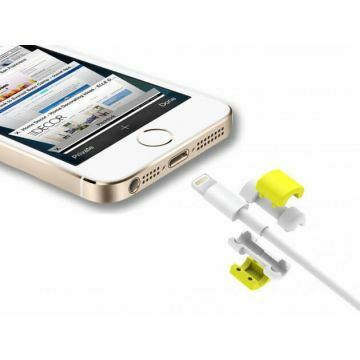 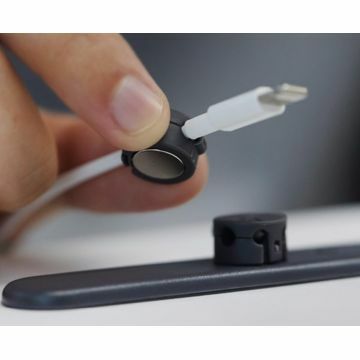 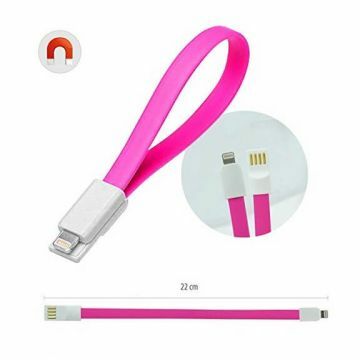 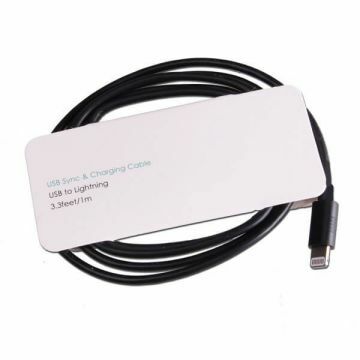 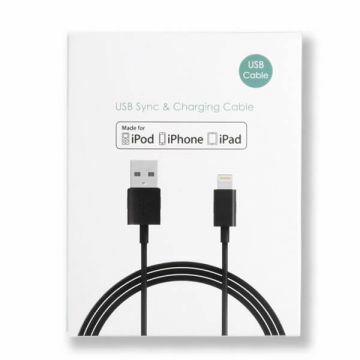 Multifunction Micro USB and Lightning Cable This clever cable gathers both a Lightning and Micro USB output in one port, allowing you to easily charge all of your devices without getting tangled in all of your different cables. 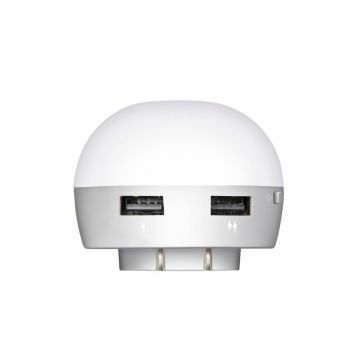 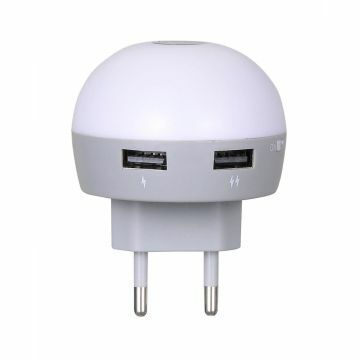 Hoco Night Light + Double charger USB This smart object has a 2 in 1 function : it is a night light and a double USH charger. 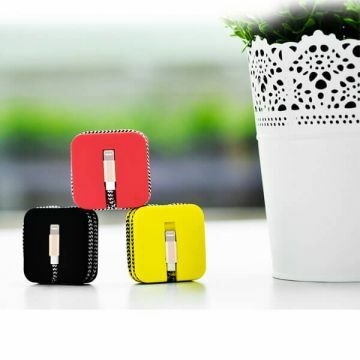 Connecting to a power outlet, this night light will fit perfectly next to your night stand, offering you both light and charge. 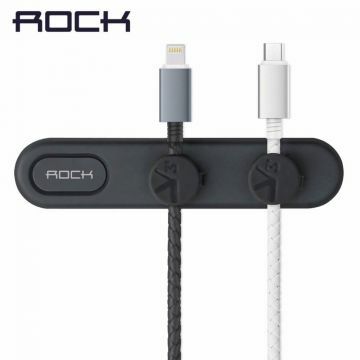 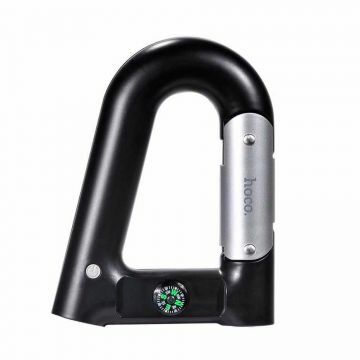 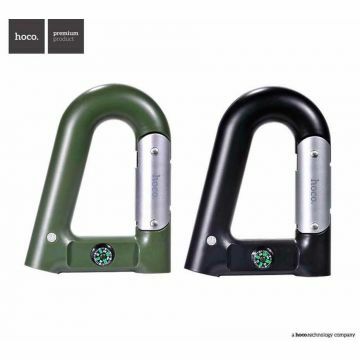 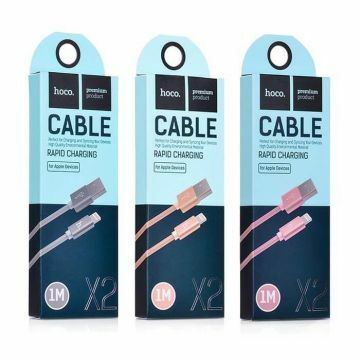 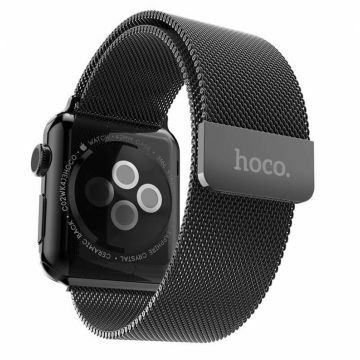 Hoco Rapid Charging Lightning Cable 3M Rapid Charging Lightning cable allowing for charge and sync of your devices. 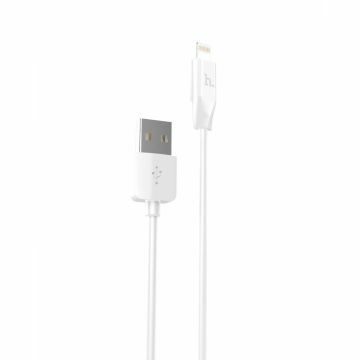 Hoco Rapid Charging Lightning Cable 2M Rapid Charging Lightning cable allowing for charge and sync of your devices. 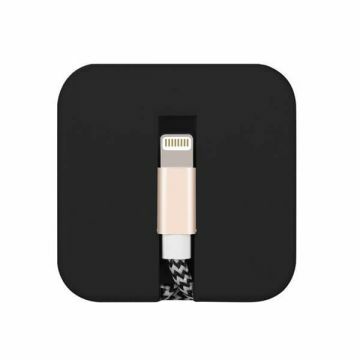 Hoco Rapid Charging Lightning Cable 1M Rapid Charging Lightning cable allowing for charge and sync of your devices. 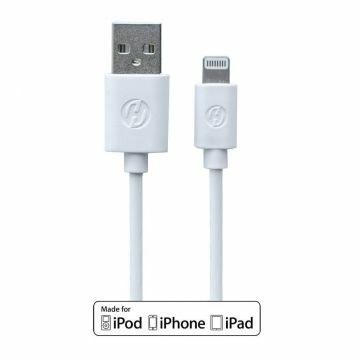 Hoco Lightning Knitted Cable Hoco Lightning knitted cable in woven nylon allowing for the sync and charge of your iPod, iPhone and iPad. 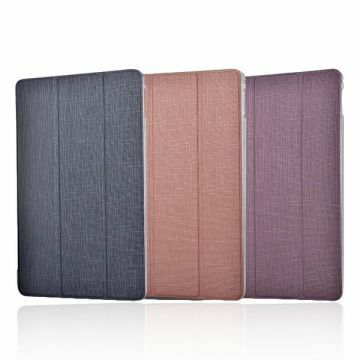 Available in three colours.